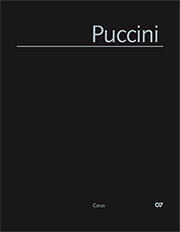 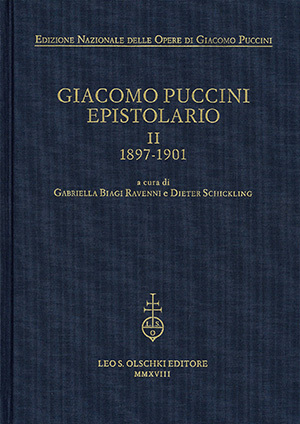 The five years described in the 863 letters (of which 296 previously unpublished) that appear in this publication paint the picture of a very intense time in the life of Puccini, when he consolidated his professional standing and expanded his connections. 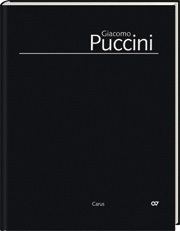 In this period he completed Tosca and started working on Madama Butterfly, launched other projects that he later abandoned, travelled across Italy and Europe to attend the staging of his operas. 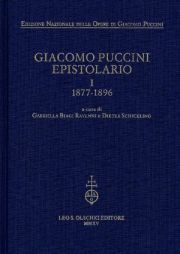 The multiplicity of topics is also reflected in a style that is varied and undoubtedly interesting.